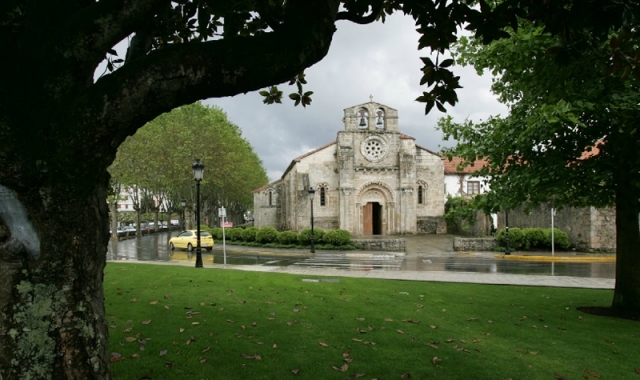 Before the city of A Coruña had even appeared on the maps, it was the port of Burgo do Faro where pilgrims from northern and western Europe disembarked, arriving under the protection and comfort of the order of the Templars, who had based their domain in Cambre. Nowadays this location is closely linked to the city of A Coruña. If you are traveling on the Camino de Santiago or are planning to do so soon, you should know that the distance separating Cambre from Santiago de Compostela is 62 kilometers.